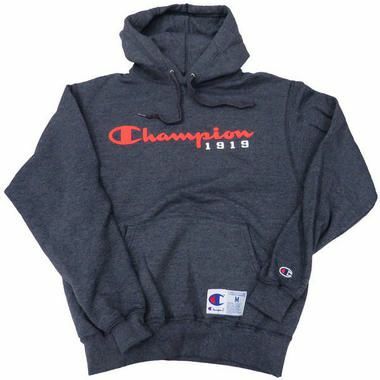 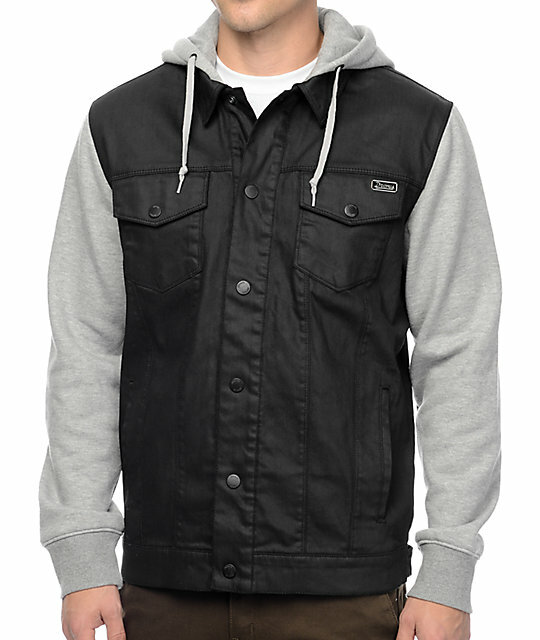 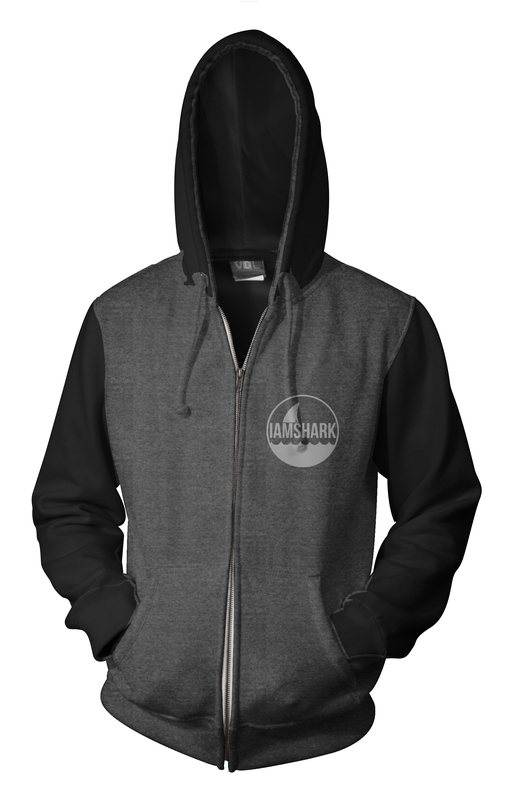 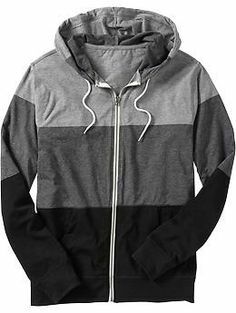 I love this hoodie! 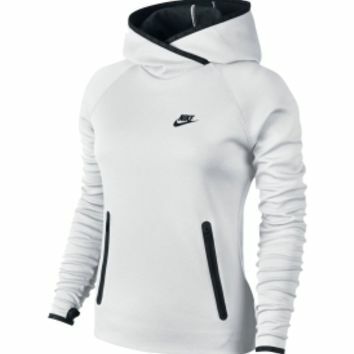 Head over to Finish Line for a deal on women’s apparel. 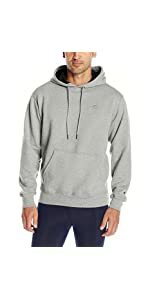 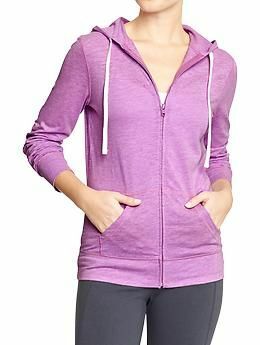 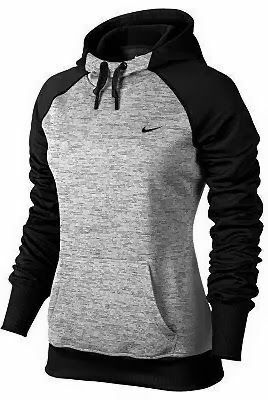 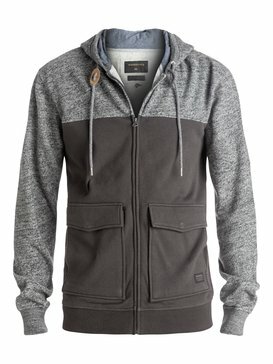 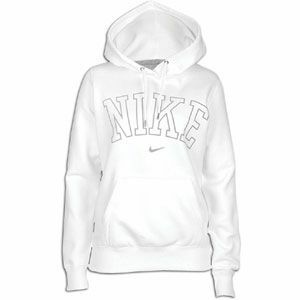 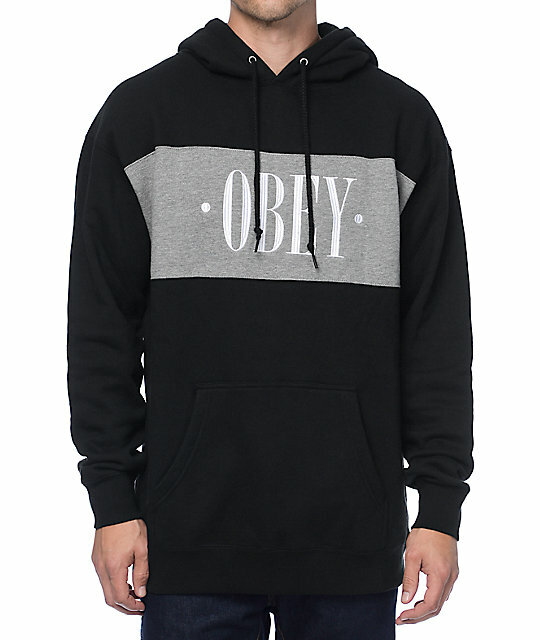 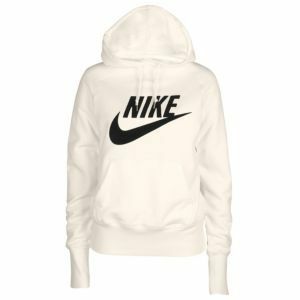 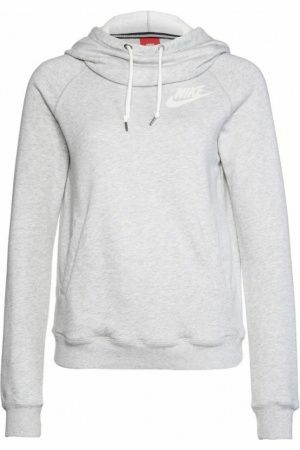 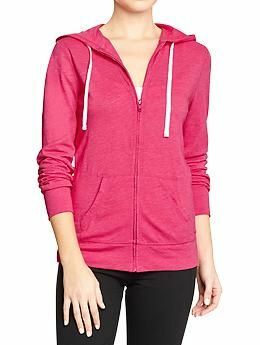 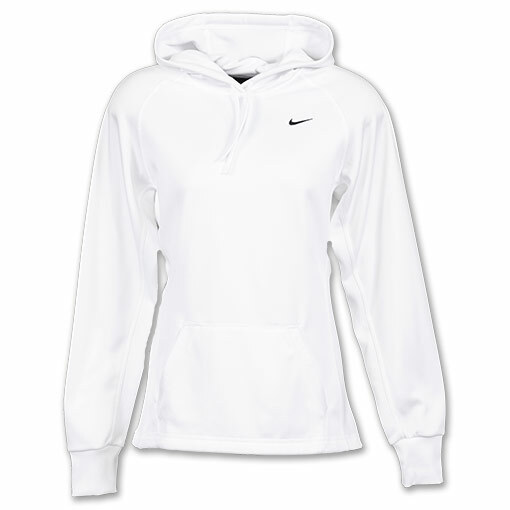 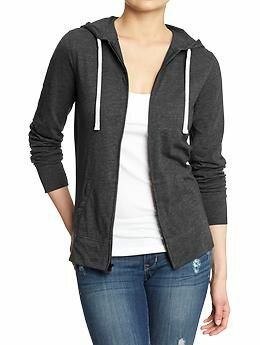 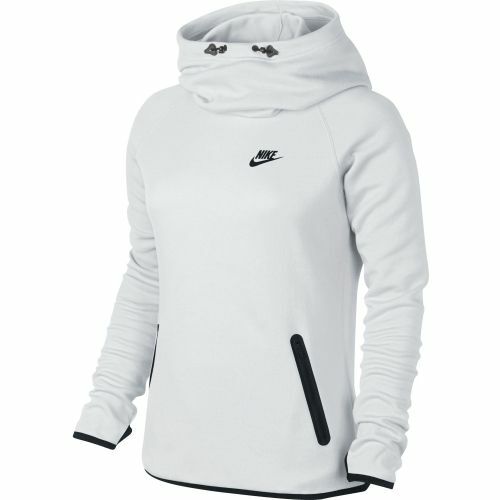 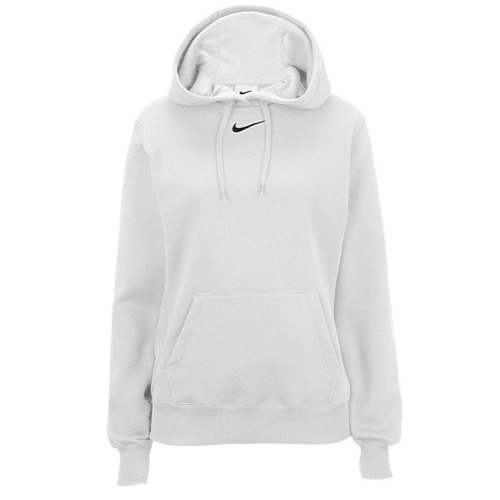 I found this Women’s Nike Limitless Hoodie on sale for $45.50 (Retail $65). 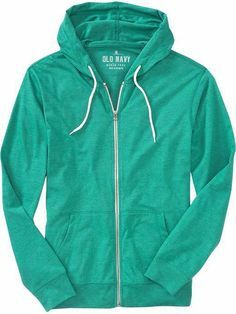 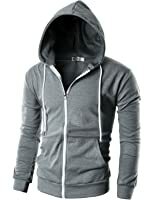 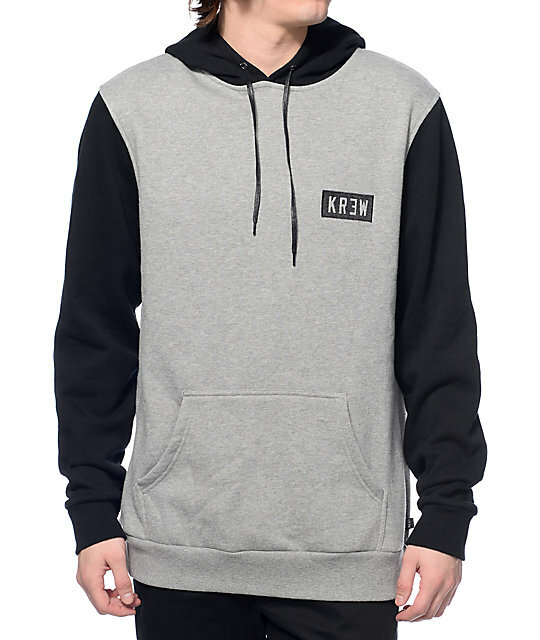 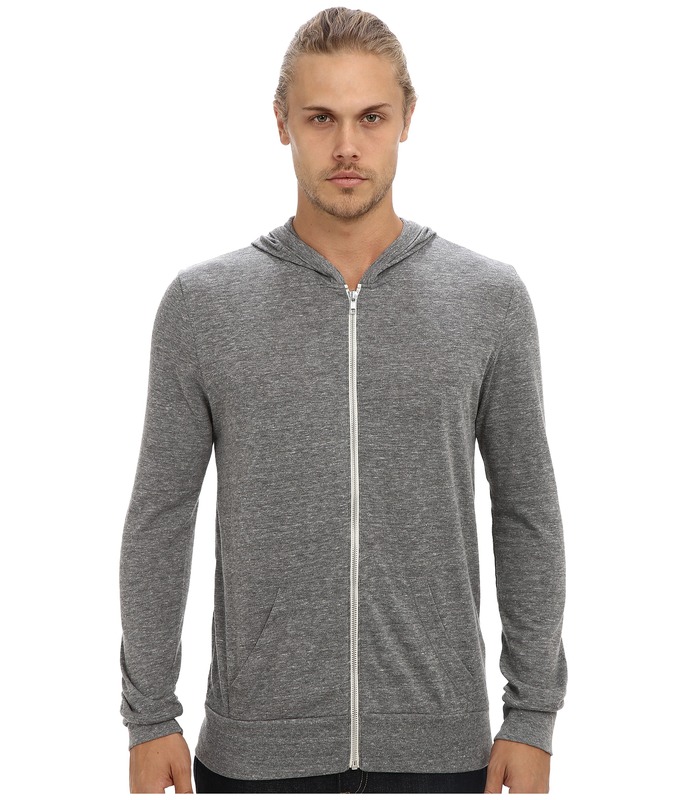 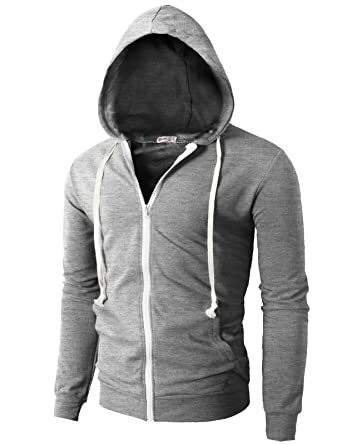 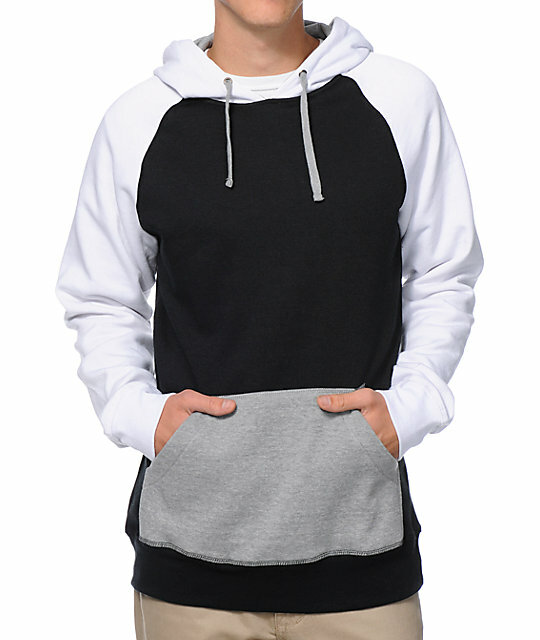 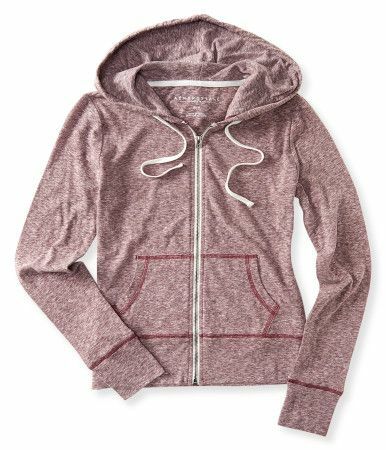 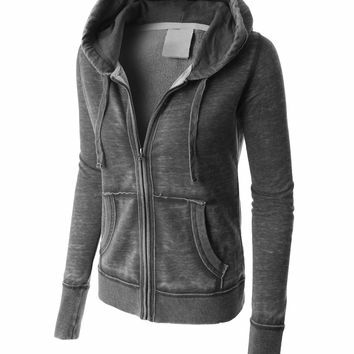 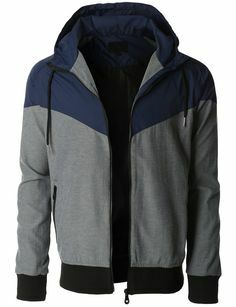 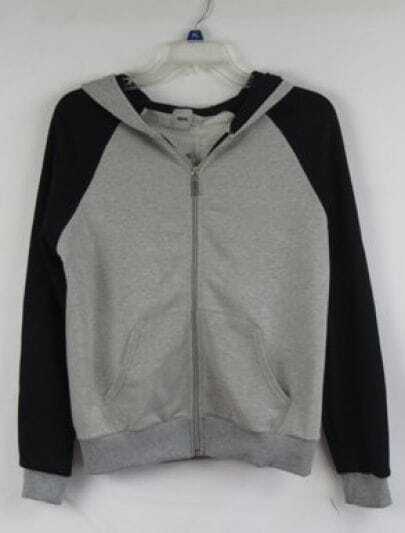 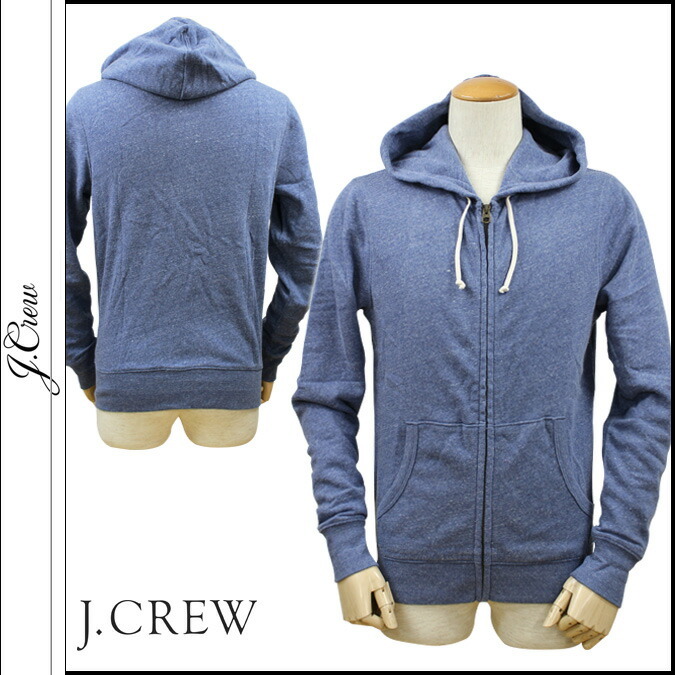 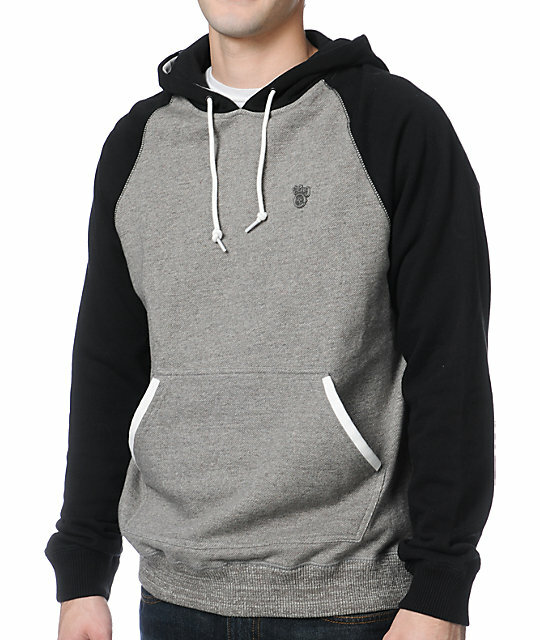 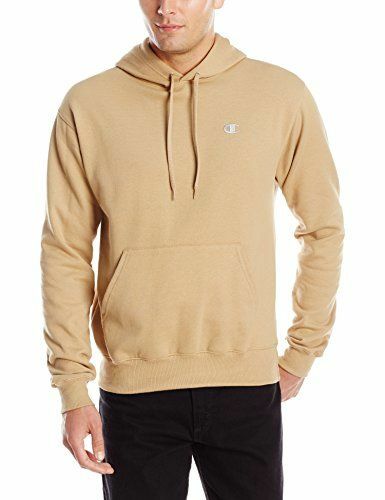 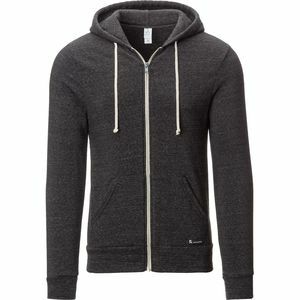 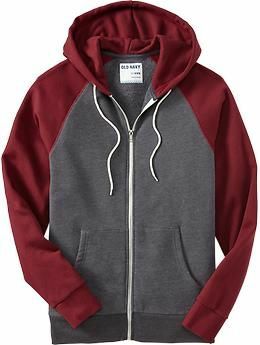 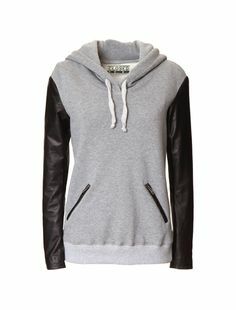 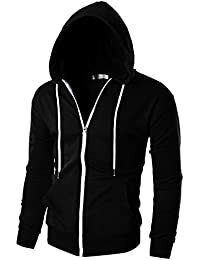 Jiniy Mens Simple Fashion Hoodie Zip-Up with Various Pastel Colors GRAY M (JNSK24),.